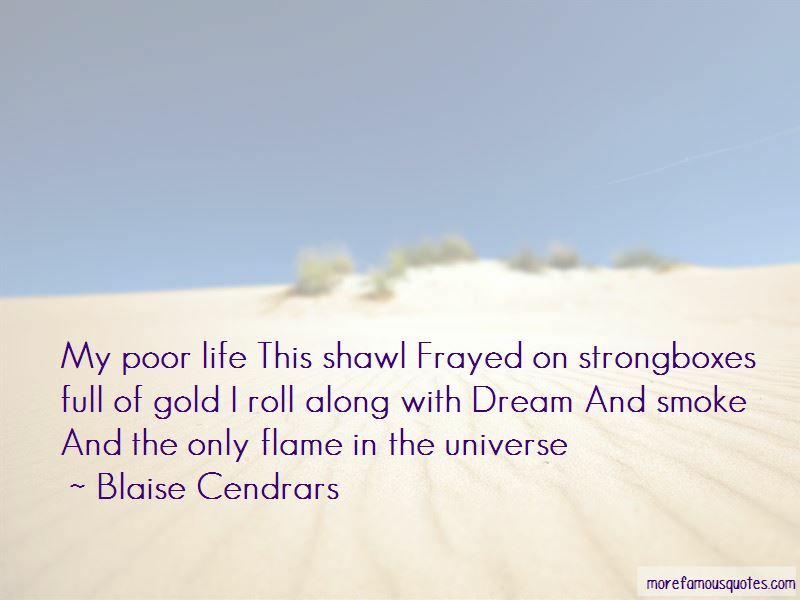 Enjoy the top 24 famous quotes, sayings and quotations by Blaise Cendrars. Modern man has a need for simplification that tends to find its expression one way or another. And this artificial monotony which he takes pains to create, this monotony which is slowly taking over the world, this monotony is the sign of our greatness. It bears the mark of a certain will-power, the will to utility; it is the expression of utility, a law that governs all our modern activity: the Law of Utility. I'm not an extraordinary worker, I'm an extraordinary daydreamer. 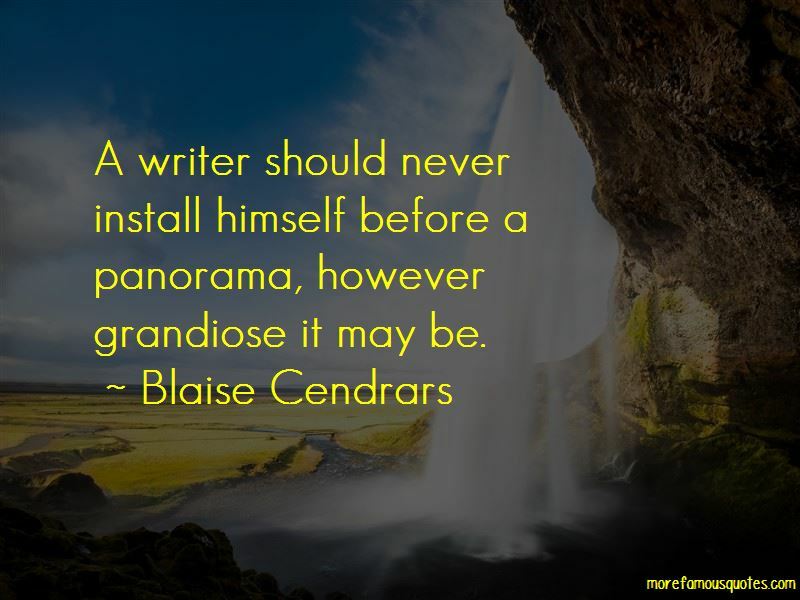 I exceed all my fantasies-even that of writing. 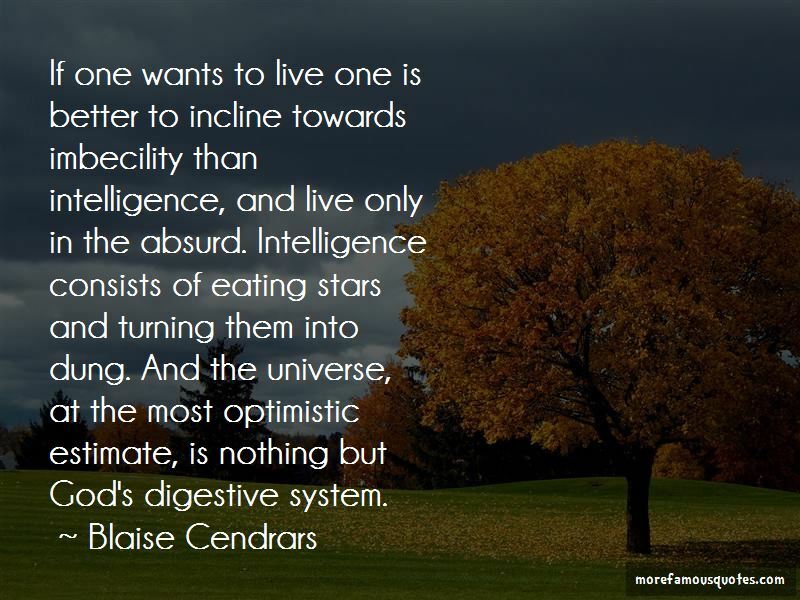 Want to see more pictures of Blaise Cendrars quotes? 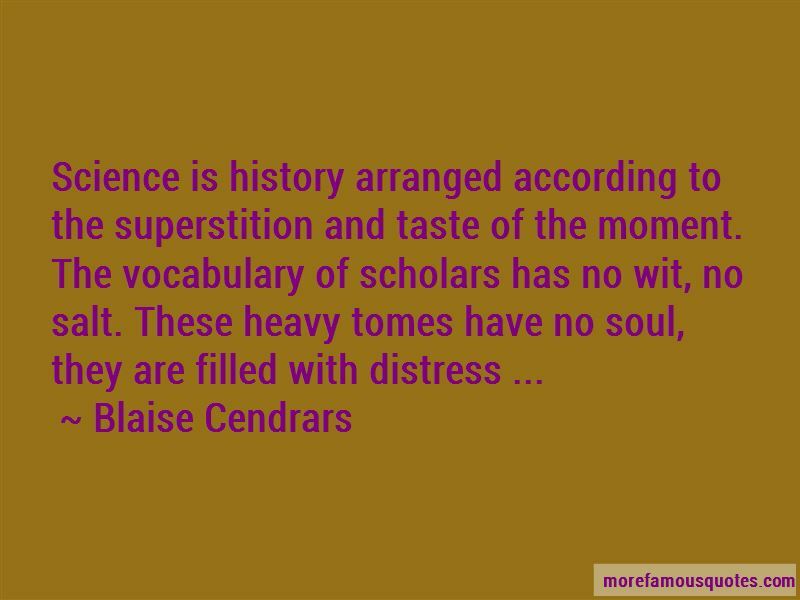 Click on image of Blaise Cendrars quotes to view full size.